Радар на А-100 с АФАР. К тому же умеет работать в режиме подавления с высокой энергетикой и сложными спектрами. Китай пошел по израильскому пути. Заурбек, может проверишь что есть у Израиля на вооружении а потом говорить? Operators - Israel - A number of Gulfstream G550 platforms fitted with the EL/W-2085 radar, called "Nahshon-Eitam" or "Eitam". Italy - Italy ordered two G550-based AEW&C systems as an industrial offset. The cost of the two systems is around US$850 million. The first aircraft was delivered on 19 December 2016. Singapore - Four Gulfstream G550 platforms in service. Each costing approximately US$375 million. United States - In 2015, the US Navy announced it will purchase a Gulfstream G550 airframe that's modified for the conformal airborne early warning system (CAEW), with Israel Aerospace Industries' Elta Systems as prime contractor and systems integrator for the G550 CAEW aircraft. 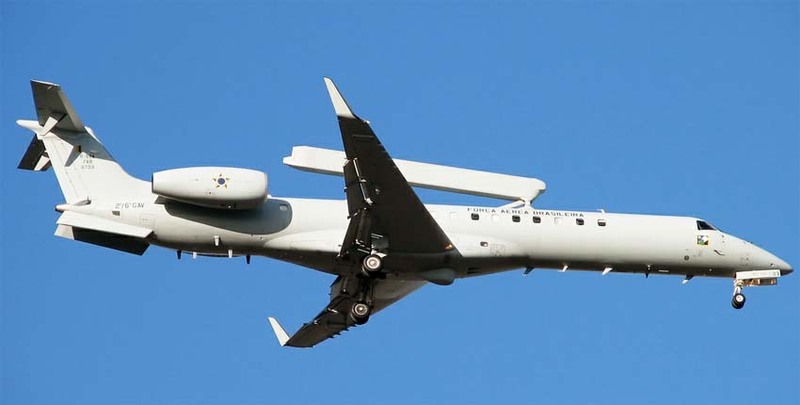 Australia - In late 2015, RAAF announced that it would purchase the Gulfstream G550 in a SIGINT/ELINT configuration to upgrade the RAAF's capabilities and complement the E-7 Wedgetail Airborne Early Warning and Control (AEW&C) aircraft. Причем стоит АФАР давно, еще китайцам хотели прожать а США не дали. Индии дали на базе ИЛ76 и сейчас новый заказ для них... У нас не такие. https://ru.wikipedia.org/wiki/%D0%90-100 Афар но опазжывают по срокам. Я про индийский вариант и пишу. 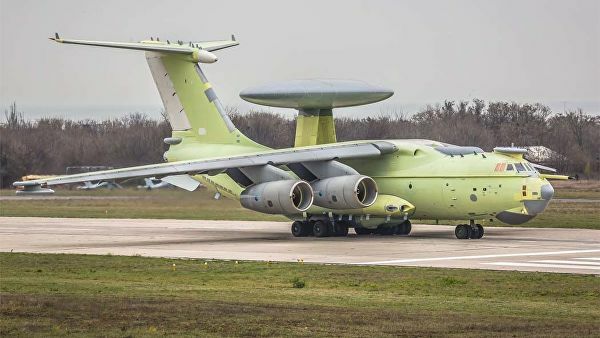 китайцы тоже создали свой РТК для своих Ил-76 (KJ-200).